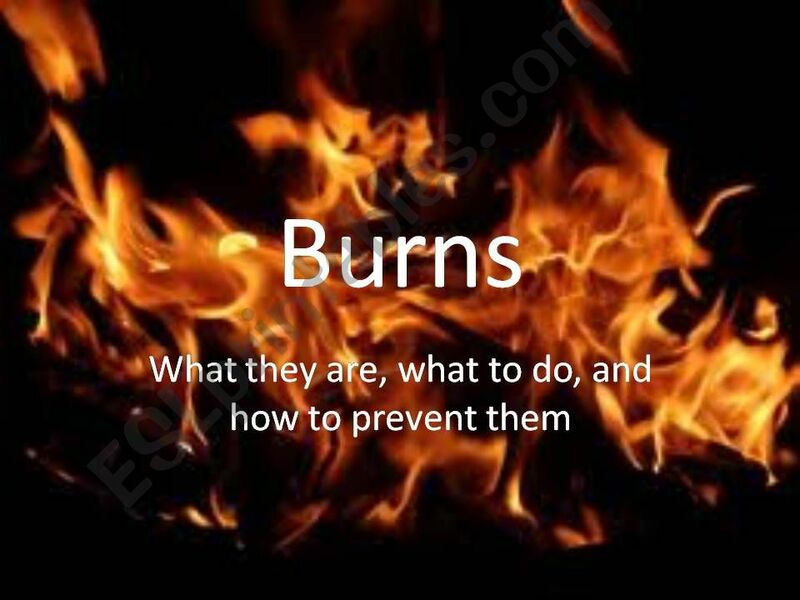 Talk with your class about burns. This includes types of burns, first aid, and some burn prevention tips. I compiled the information from many places on the Internet, but tried to keep it simple. I labeled this 18+ because one picture is very disturbing. It isn´t a fun topic, but it is an important one.